Kerry’s Maude Jane Delap, a self-taught marine biologist, was a scientific pioneer ahead of her time. 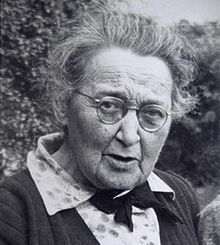 Working out of her remote island home in Kerry in the late 19th and early 20th century, she became a highly influential scientist in the study of marine creatures. She was born 7th December 1866, the seventh of ten children born to Rev Alexander Delap and Anna Jane. When she was eight the family moved to Valentia Island, Kerry where she spent her entire life. From a young age she and her sisters were fascinated by the diverse marine life surrounding their little island in the southwest of Ireland. And in true scientific fashion, they would take samples on the shore and sent them off to Natural History Museum in Dublin for further analysis. 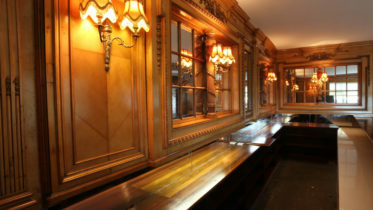 It was based on these specimens the Delap girls had sent in that the Royal Irish Academy deemed the island worthy of surveying and sent a team headed up by Edward T. Browne of University College London in 1895 and 1896. Maude and her sister Constance’s work collecting samples was acknowledged in the published papers which was hugely significant for female scientists at the time. Maude began conducting her own experiments on rearing jellyfish which would lead to major contributions to the understanding of the life cycles of these creatures. She was the first person to get them to breed successfully in captivity and wrote a series of influential articles, all authored under her own name, something quite unusual for a woman at the time. She discovered an extremely rare True’s Beaked whale that has washed up on the shore. She notified the Natural History Museum and was asked to send in the head and flippers to the museum for study and bury the rest to be examined later. She buried the carcass in her garden and dug it again a few years later when requested by the museum. 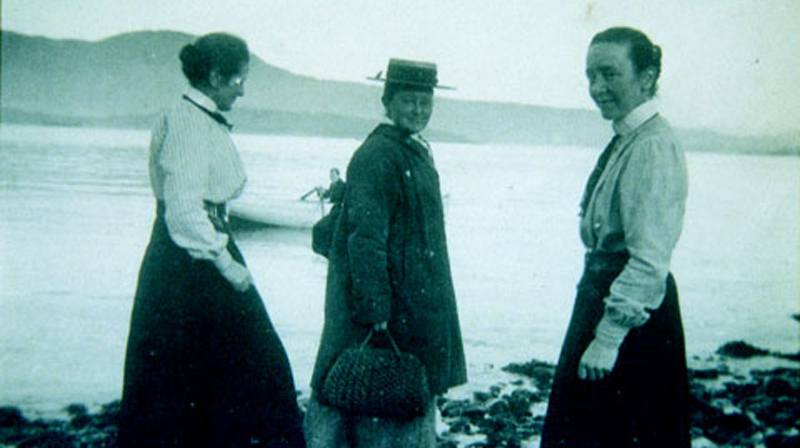 Due to her significant contributions to marine biology in 1906 Maude was offered a position in the Marine Biological Station at Plymouth but her father refused to let her leave – he said ‘No daughter of mine will leave home, except as a married woman’. She never married and spent her entire life on the island. Her father’s refusal to let her leave didn’t deter her and she continued to collect samples and study them in her makeshift lab. Even in old age she continued her work and often went out fishing in a small rowing boat. She died in 1953 and was buried on the island next to her sisters.